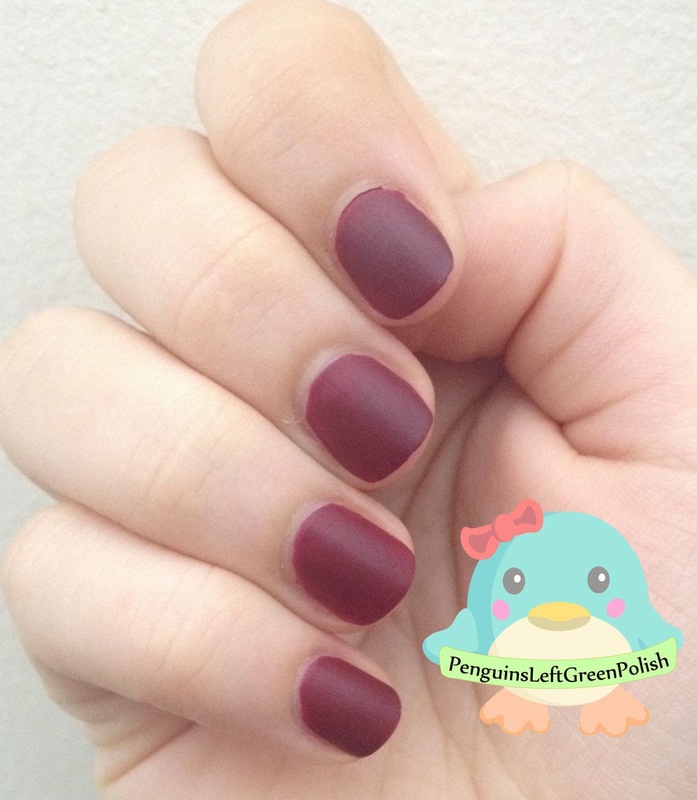 Barry M - Matte - Crush w/ Gold topcoat! My exam is over! It was bloody tedious...those examiners are so evil! 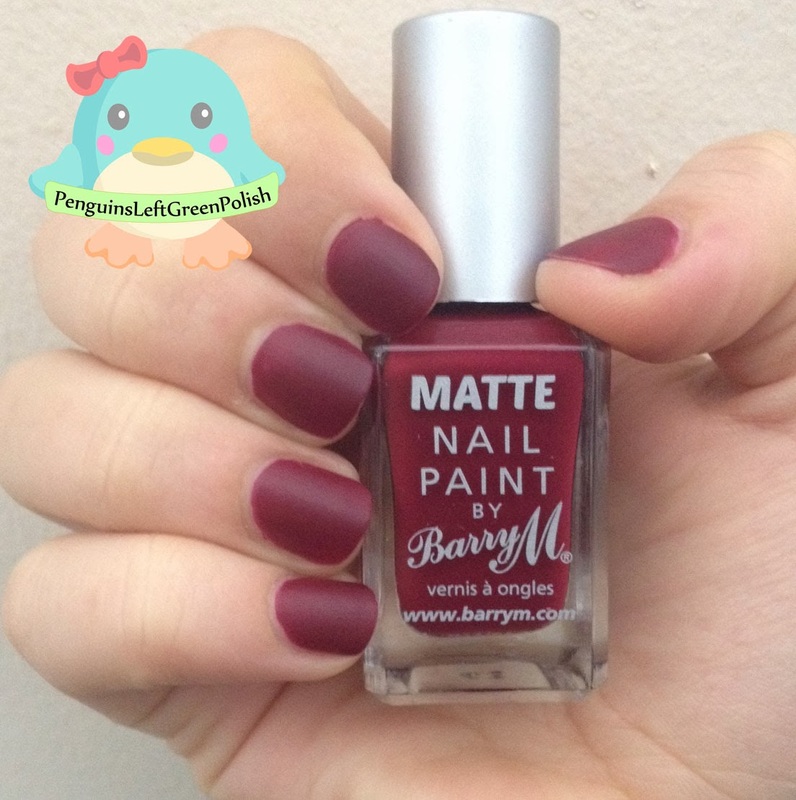 Anyway, I swatched Barry M - Crush which is a deep red colour and such a bonus that it dries matte! I have two easy coats on and I have to say Barry M have it covered when you wanna have two perfect two coats! 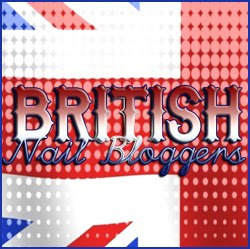 I am loving all their polishes and I really can't get enough really! 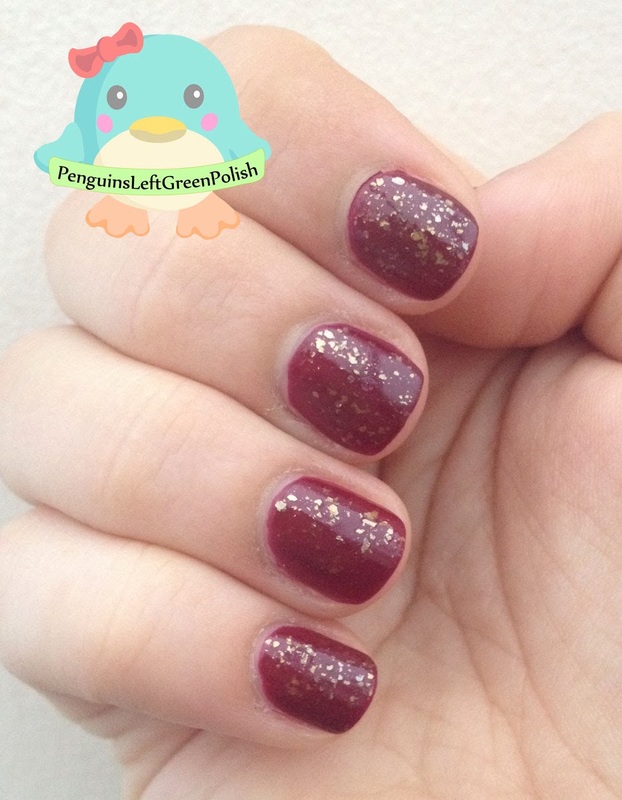 I did add NYC - Gold Topcoat over it just to see how it looks and DAMN! it's da bomb! Really adds an elegant touch to it! I really do like it with the gold topcoat on! What do you guys thinkies!? The gold top coat makes it look fab but I might just have to try that Barry M nail polish - it's a great colour! I do agree! :D lol I love it! Get it! Totally worth the buy! :D Thanks! Models Own - Sterling Silver + Stamping! Models Own - Velvet Goth Collection! Roses - Inspired By PaulinasPassions! Seventeen - High Shine - Miami & Wave! Dogs Trust Team With Models Own + Giveaway! New Year Nails....a bit late!